California located Foothill Suites Apartments in Ponoma integrates smart solar hot water energy solutions provided by IGS. The solar hot water system will reduce the facility’s carbon footprint and energy consumption over the next thirty years. IGS engineers and local industry partners designed a state-of-the-art solar thermal system to meet Foothill Suites’ goals of reducing the energy consumption of its facility. The solar thermal system generates energy for the facility’s two pools, whirlpool spa, three laundry amenities, and potable hot water. “California continues to make impressive strides in renewable energy standards by adding solar thermal into new construction requirements.”, Says Edwards Gunn, VP of Sales at IGS. 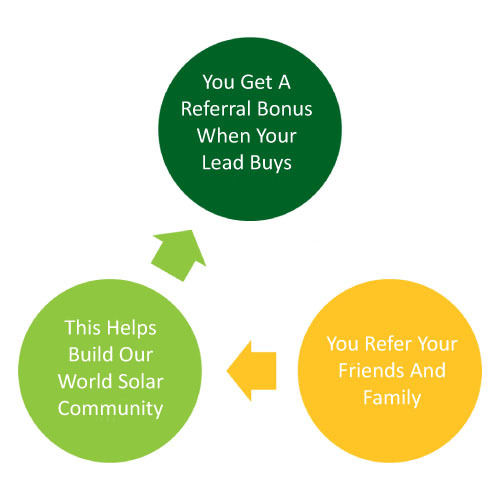 The California Solar Initiative (CSI) is a program that funds both solar photovoltaics (PV), as well as other solar thermal generating technologies. The CSI-Thermal portion of the program has a total budget of $250 million, and a goal to install 200,000 new solar hot water systems. The CSI program is funded by electric ratepayers and the CSI-Thermal portion of the program is funded by gas ratepayers. In 2006, the estimated yearly solar cell production reached 1,868 megawatts, and California made international news with the California Solar Initiative. *For more information on renewable energy solutions for your home or business, please contact Nicolette Nordmark in Intelligent Green Solution’s Marketing Department at 607.644.6475. Intelligent Green Solutions, founded in 2010, is based in Ithaca, New York with over 4,000 renewable energy systems installed worldwide. IGS California facilities are located in Bakersfield, servicing the span of the west coast. Our total energy management solution offerings include photovoltaics (PV), solar thermal, smart heat pumps, and electric mobility systems. At IGS we aim to build a sustainable future for our community through education and expert installation. Our focus is on delivering cutting edge technology at affordable prices and so we offer creative payment options from leasing to partnerships in order to best fit any budget.